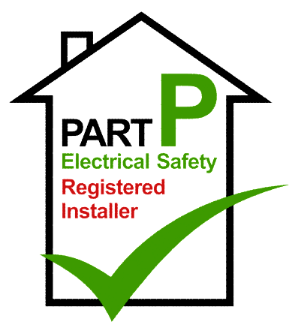 Leon is Part P certificated and can fully or partly wire your loft conversion to comply with building regulations. Installed at the same time, the smoke detector was placed off to one side of the hallway, keeping a nice straight line for the down lights. Call or email Leon for free advice and quotation on any type of electrical lighting, click here. My client wasn’t sure if this beautiful feature light would hang well on a sloping ceiling. I think it looks great, as if it was meant to be for a sloping ceiling, it also looks good as you look up from the bottom of the staircase. Call or email Leon for free advice and quotation on any unusual electric lighting, click here. Bathroom shaver sockets are very handy when they are in the right place. Any wiring you are not sure about is worth having it tested by a qualified electrician like Leon. He can put your mind to rest or make your live easier. This photo shows the light switch and shaver socket are separate. Some bathroom cabinets come with a sensor underneath them so there is no need for a switch. Other cabinets come with a Bluetooth speaker! 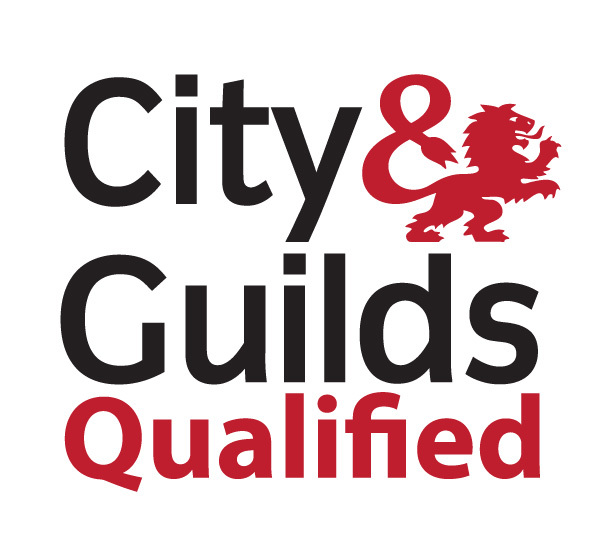 Call or email Leon for free advice and a quotation, click here. This thermostat is part of a underfloor heating system, with different zones to each room including a bathroom. Leon installed all the wiring, working closely with the plumber. Call or email Leon for free advice and quotation on all electrical installations, click here. Leon installed this large hallway light above the a new staircase as part a loft conversion in Hove. Creating a beautiful feature in this new landing area. Call or email Leon for free advice and quotation on all electrical light installations, click here. Amanda & Trever in Hove, decided to have ceiling speaker installed at the same time as the new lighting in the kitchen. Connecting to there Sonos system for the ultimate surround sound. I installed brushed chrome finish light dimmable switches and LED downlights, I think it looks very smart. This electrical project was part of a 3 bedroom house refurbishment and loft conversion. Call or email Leon for free advice and quotation, click here.